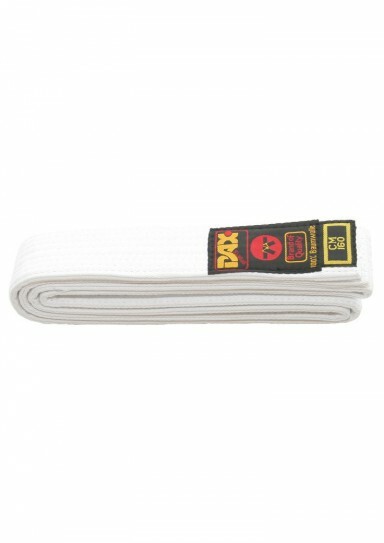 Letos se budou v části věnované pokročilejším vyučovat kata Tekki Sandan a Kanku Dai. 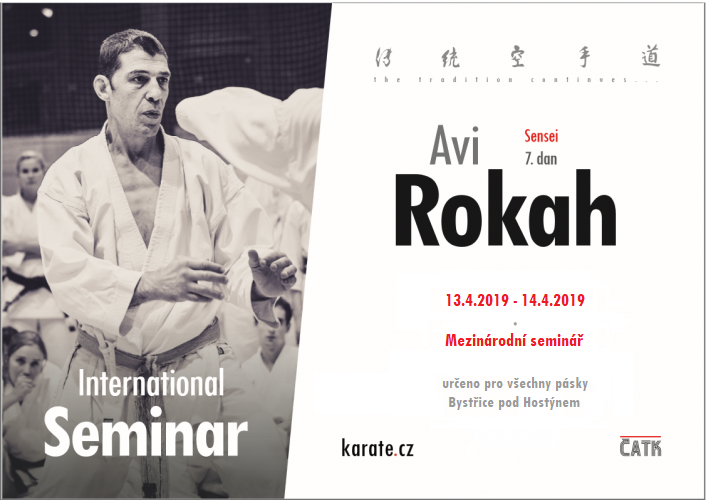 Czech Traditional Karate Association organizes an international seminar with sensei Avi Rokah, 7th dan. 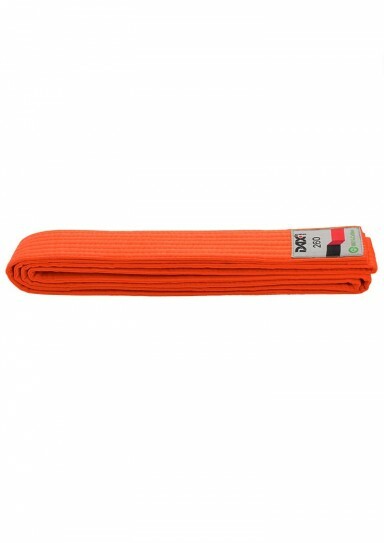 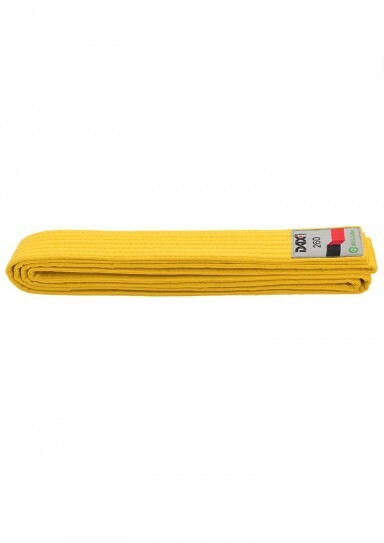 For all instructors participated in Budo karate camp is the general seminar on Saturday and on Sunday free of charge.